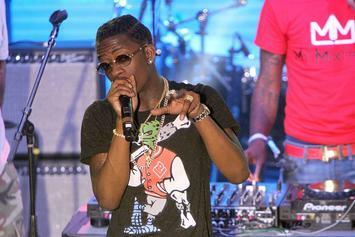 Rich Homie Quan is hitting the road. 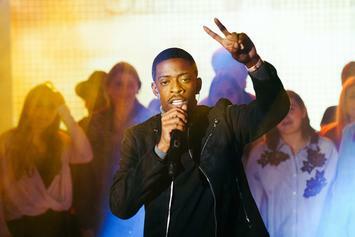 Rich Homie Quan delivers an excellent melodic banger in "Achieving." 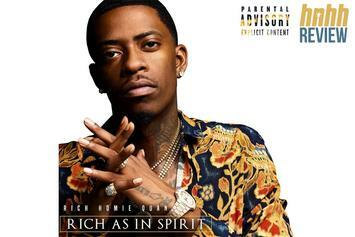 Rich Homie Quan reveals why he named his debut "Rich As In Spirit." 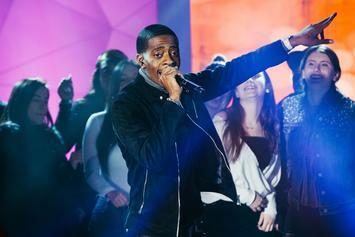 Rich Homie Quan asks an open question about the rap game's broken moral compass. 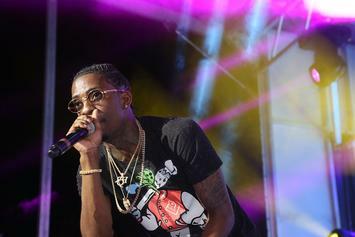 Rich Homie Quan Releases New Song "Understood"
Listen to Rich Homie Quan's new song "Understood," off his upcoming debut album "Rich As In Spirit." 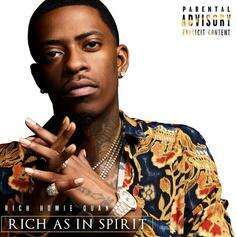 Rich Homie Quan Returns With New Song "The Author"
Rich Homie Quan drops off new "Rich In Spirit" leak called "The Author." 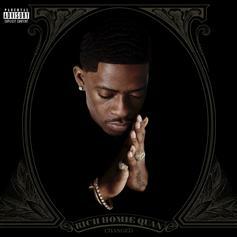 Rich Homie Quan Drops Off New Single "Changed"
Listen to the first single off Rich Homie Quan's forthcoming "Rich As In Spirit" album called "Changed." 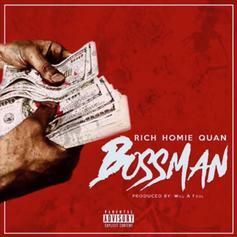 Rich Homie Quan Returns To The Game With "Bossman"
Rich Homie Quan proves he's still the "Bossman" on new single.